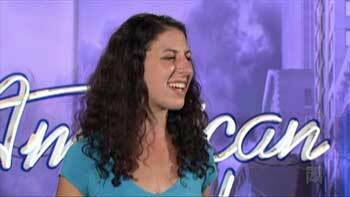 Devyn Rush From American Idol – Hey U.G.L.Y. American Idol Contestant, Devyn Rush leads Hey U.G.L.Y.’s I AM ENOUGH Campaign which is designed to give youth tools to stamp out that voice in their head that tells them they are not good enough. It hasn’t been that long since Devyn was bullied in school where she also self-bullied and struggled to feel good enough. 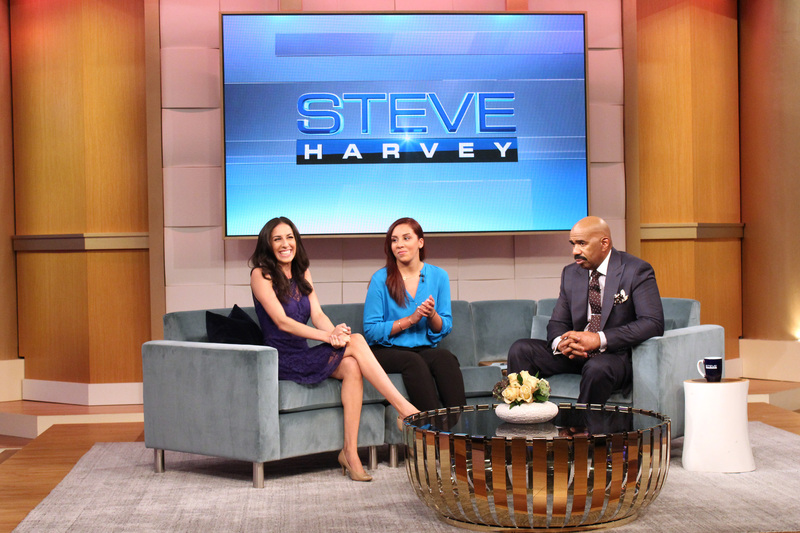 She shares with students the ways she learned to feel “good enough” which gave her the confidence to audition for American Idol and later got her to give advice on The Steve Havey Show. Key to the assembly presentation is Hey U.G.L.Y.’s proven exercise of taking all the negative thoughts we have about ourselves and others and rebooting them out by replacing them with positive messages. Just like we took the most negative word in the world, ugly, and converted to the positive, Unique Gifted Lovable You. 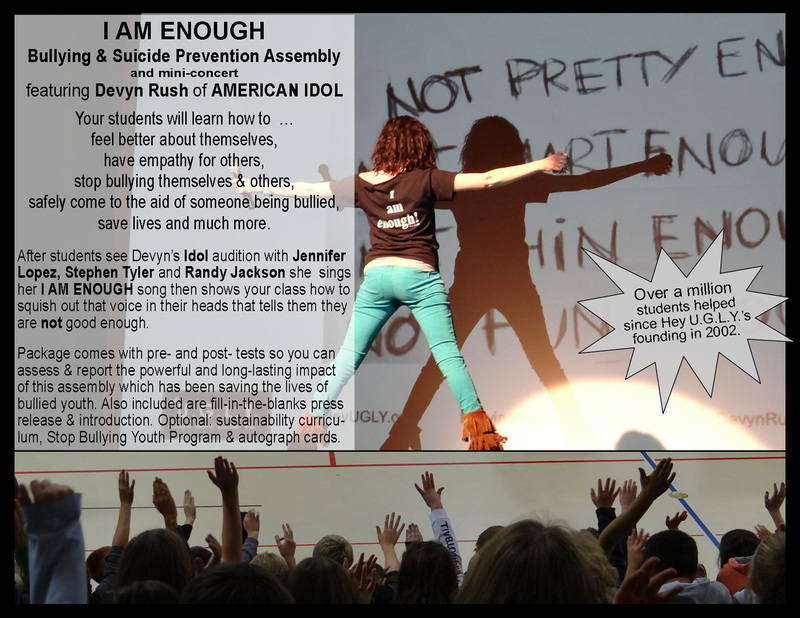 Knowing the impact of music and lyrics on youth, Devyn also performs mini-concert (two songs) featuring her powerful anthem, I AM ENOUGH, which she wrote for Hey U.G.L.Y.’s campaign. The lyrics tell the story about learning how to love yourself and not be bullied. Pre- and post- questionnaires for this assembly are supplied to help you assess, and report the results of this assembly, to your parents, funders, superintendents and community. 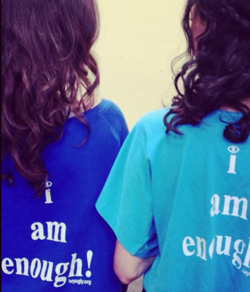 After her assemblies we are inundated with tweets from students proudly exclaiming I AM ENOUGH! “I think the biggest thing our kids got from Devyn’s presentation is what most people don’t think to consider bullying. Self Bullying! What we do to ourselves because of our own lack of self esteem. Devyn’s presentation can be summed up in one word – POWERFUL!! Her connection with the students was by far one of the best I’ve seen in a long time from a guest speaker, and traveling with student council across the country I see about 12 speakers a year. The video on the web site in no way does Devyn’s presentation any justice. We had to change our agenda in the middle of the program and Devyn just rolled with the punches and didn’t have near the time she thought to get ready and still pulled off an amazing performance. Devyn is well worth your consideration and your still are deserving of her presentation. She is very personable and will relate to you and your students.” Dana Gross, Teacher/student council advisor.